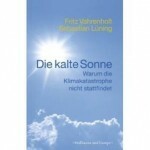 “Die kalte Sonne” Skeptic Climate Book Reaches No. 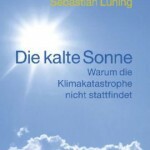 1 On Amazon.de List For Books On Environment And Ecology! Hopelessly Stupid – Met Office And UEA CRU Refuse To Learn! 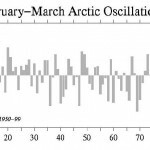 Accelerating Global Warming Getting Ready To Shock-Freeze Europe! Super Deep Freeze To Grip Populated Europe / Asia! 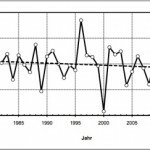 Alfred Wegener Institute Neumayer Station III: Antarctic Cooling Over The Last 30 Years!